it’s time for new seats! 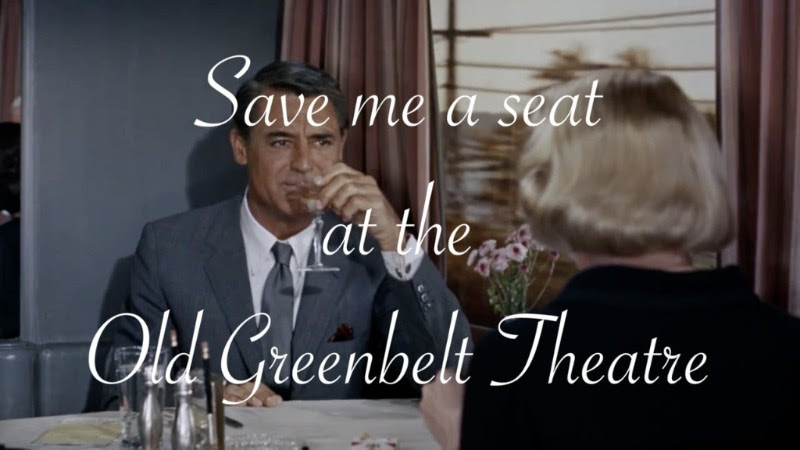 The Old Greenbelt Theatre is the only non-profit cinema in Prince George’s County, and we’re always looking for ways to improve your movie-going experience. Our Save Me a Seat campaign is doing just that…investing in brand new seats that match the beauty of our newly renovated theatre and the quality experience we offer to theatre-goers. Our goal is to replace all 363 seats in our beautiful, historic theatre, and we’re only 46 seats away from hitting our goal! Leave your mark on our historic theatre. Each seat is $250, or buy two seats for $500! We’ll be open throughout Labor Day Weekend. Stop by with your check or credit card and we’ll save your seat right away!